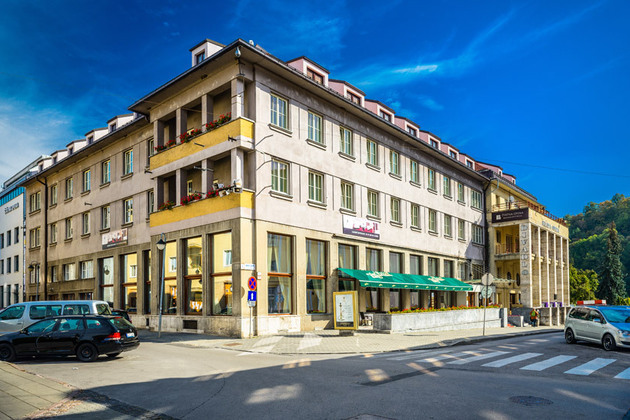 The Art Nouveau hotel Grandhotel Praha located in the centre of Tatranská Lomnica on the foot of Mt. 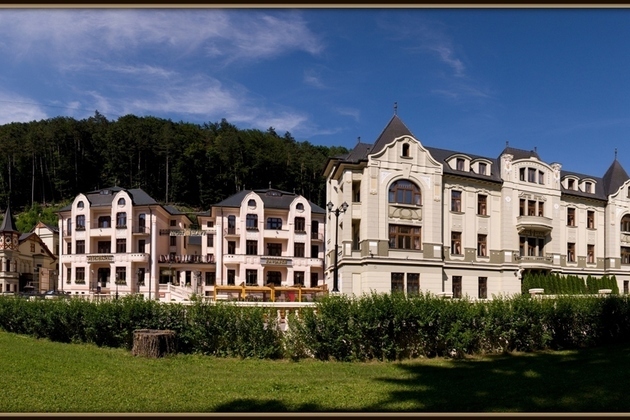 Lomnický peak was built in 1905 and is considered a real noble legend among Tatra hotels ever since. 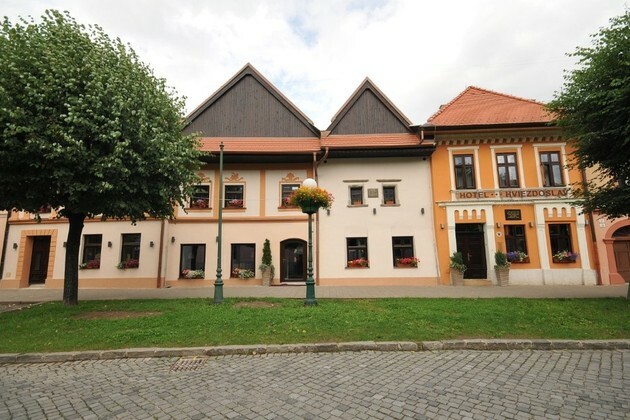 Hotel Narodny dom is a national cultural sightseeing. 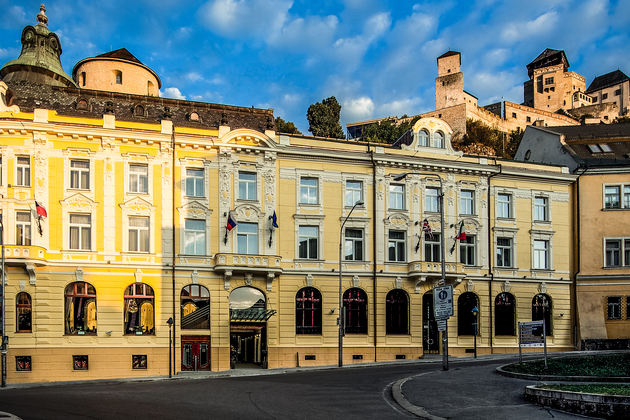 "The historical Hotel uniquely located directly below the medieval castle, in the centre of the City of Trenčín." Stylish, well-equipped hotel, its atmosphere creates a pleasant environment and family atmosphere. 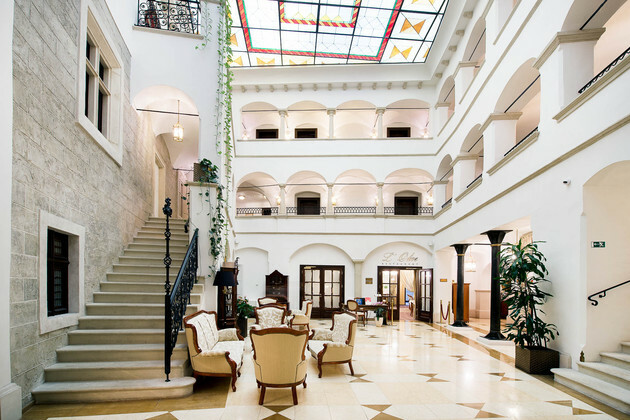 It is suitable not only for accommodation, stay and relax, but also conferences, corporate and family celebrations.